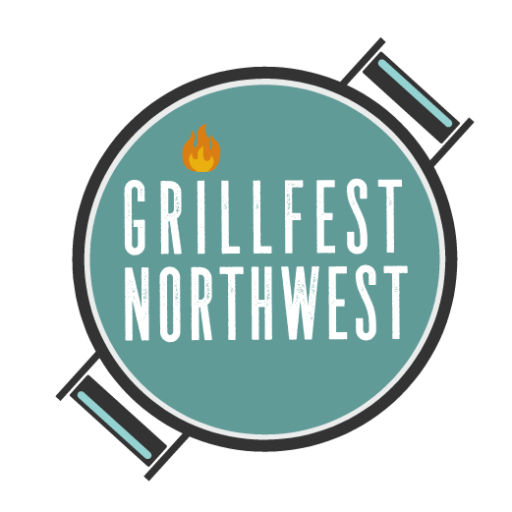 Come to Seattle Center to watch some of the best pitmasters vie for meat supremacy at the first Steak Cookoff Association sanctioned grilling competition in Seattle. Grills will be flaming, beer gardens will be pouring, food trucks will be serving. Outside of the main competition, there will be cooking demos and throw-down competitions between local chefs. Come enjoy the day with us or sign up to compete or judge. Whaat! judge? Yes, you can purchase a ticket to get a judging tutorial by a pro judge, taste food from local chefs and award the winner of one of the throw-down competitions. Hope to see you there!